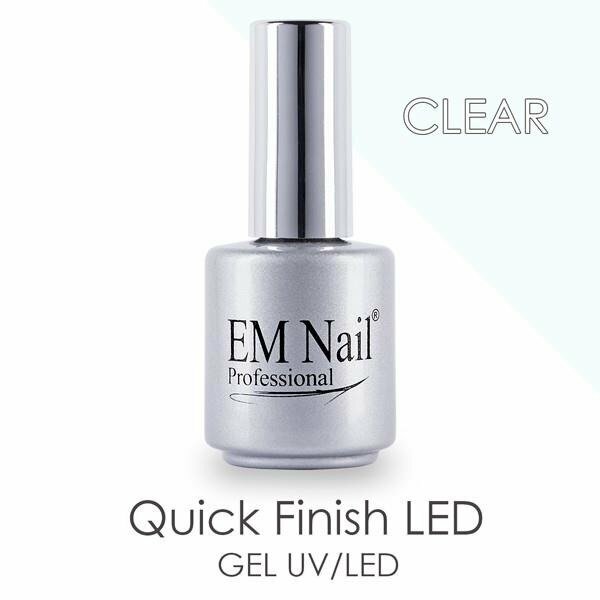 For a perfect ending of your manicure. Protective gel of thin consistency. Ensures a long-lasting high-gloss. 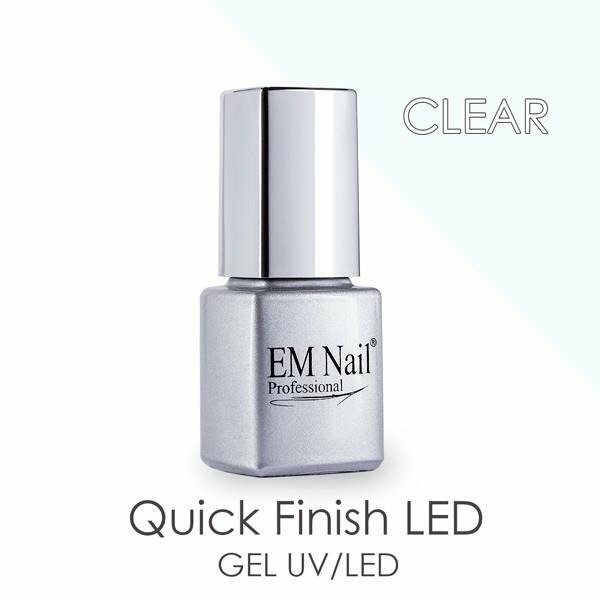 The Quick Finish LED is a product, which ensures long-lasting protection right after curing for 60 sec in a LED lamp. You don’t have to use Cleaner.